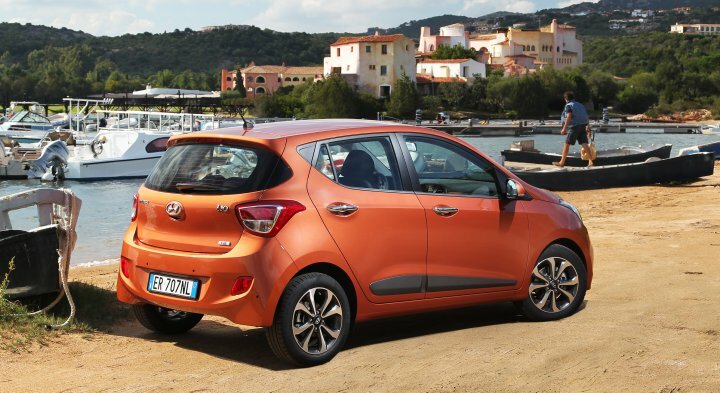 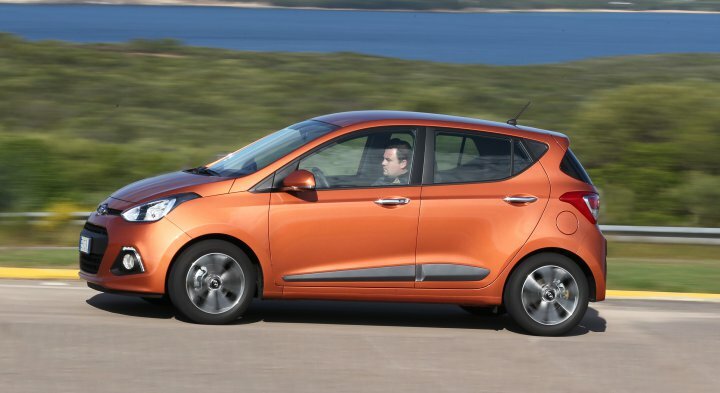 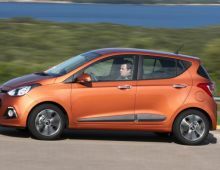 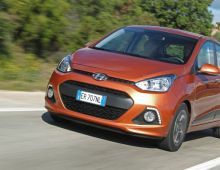 "The Hyundai i10 was developed and brought onto the market by the Korean manufacturer Hyundai. 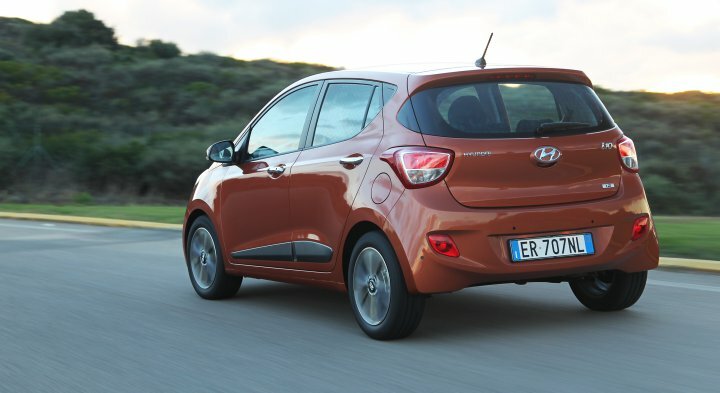 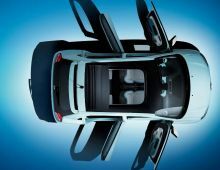 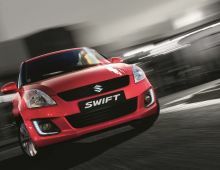 This is a 5-door supermini, which achieved 4 stars in the Euro NCAP safety tests. 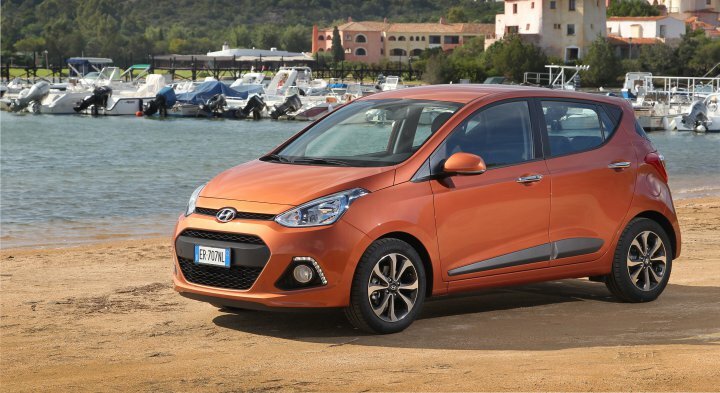 The Hyundai i10 is made in India, near the city of Chennai. 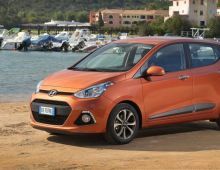 It replaced the Hyundai Atos Prime in 2008 on the European market. 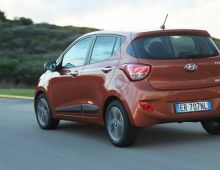 But not in India, where the Atos Prime, called Santro, is still in production because it's cheaper. 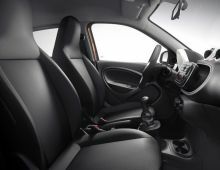 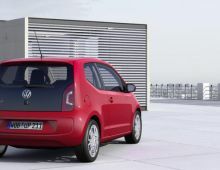 The i10 is a direct competitor of the Renault Twingo, CitroÃ«n C1, Peugeot 107 and the Fiat Panda. 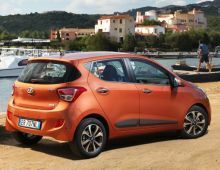 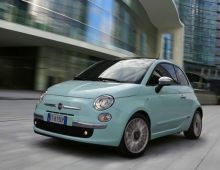 It shares the same platform as the Kia Picanto. 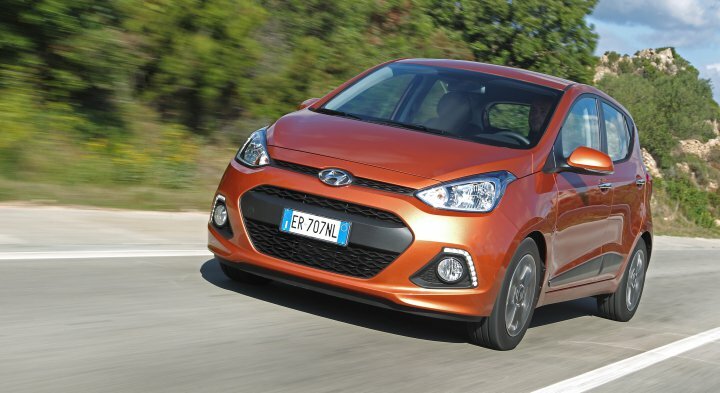 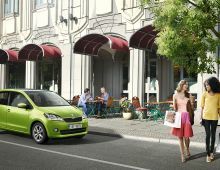 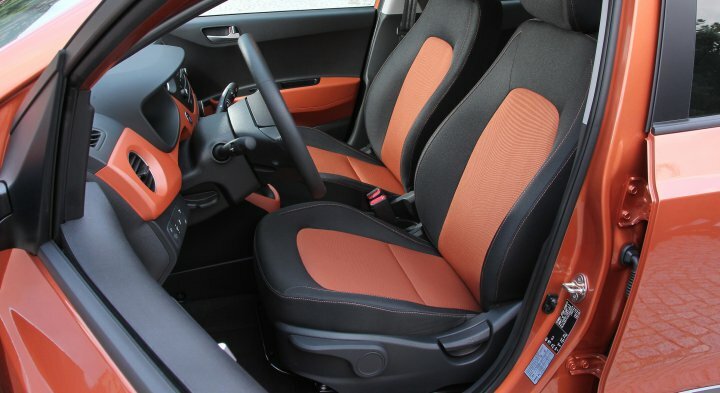 Since January 2011, the Hyundai i10 has been produced in a more modern, restyled version. "